Last few of our weddings for this year and a magical, fun filled wedding it was for Nazile, Bora and their precious little Ela! Nazile is my mum’s colleague and everytime I do a wedding for someone we know, the pressure to deliver doubles! It helped that Nazile and Bora were one of the most chilled out couples whose celebrations we’ve had the privilege to cover this year. 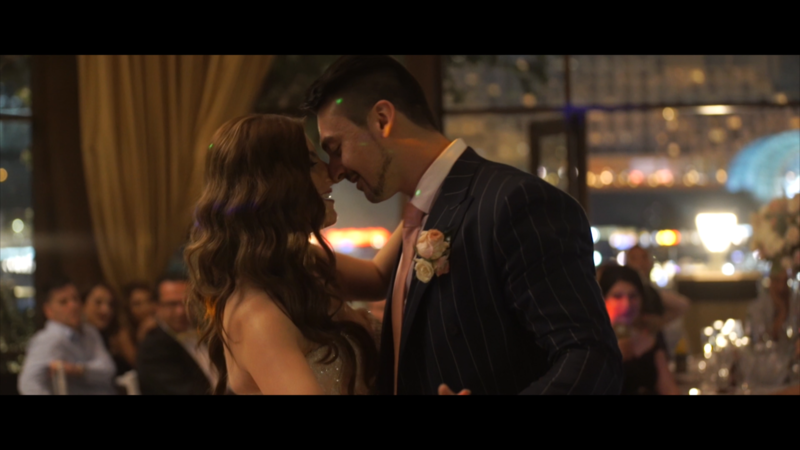 ICMS at Manly has always been one of our favourite venues to film weddings at and though the rain played spoilsport by showing up 6 hrs prior and not making an appearance through the ceremony, we still had a beautiful, intimate ceremony indoors. Nazile and Bora had us cracking up with their vows that truly “kept it real”. Just prior to the wedding as well I found out that one of our team members, Ramsey, was on the guest list for the wedding, as we had a good laugh re-collecting how he had mentioned 3 months ago that he couldn’t shoot this wedding as he had a wedding to go to. For their reception, Darling Harbour as it does every Saturday, put in a spectacular show of fireworks which illuminated the ambience of the wedding festivities. All in all, it was a relaxed, vibrant and laughter filled wedding which we enjoyed putting together for Nazile and Bora. If you enjoy the video, please feel free to leave a comment below!